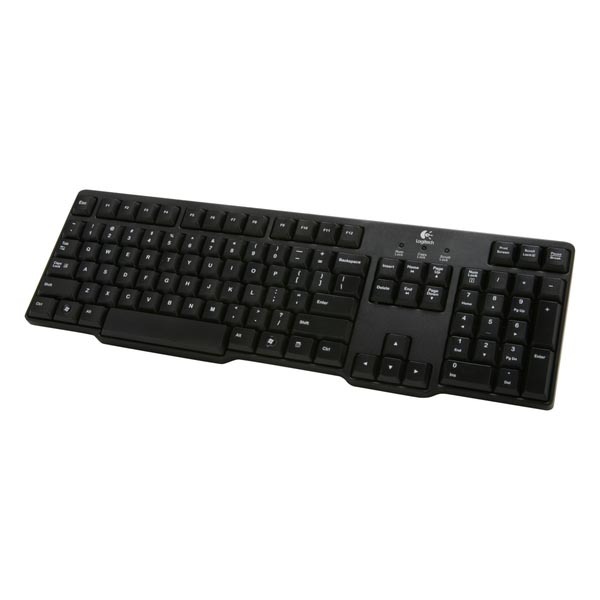 Made from the superior quality materials, this logitech PS2 wired keyboard is made for durability. It has six non-slip rubber pads on the base that hold the keyboard steadily in place. You can even use it to enjoy your adventurous internet games as you can rely on this keyboard for its performance.